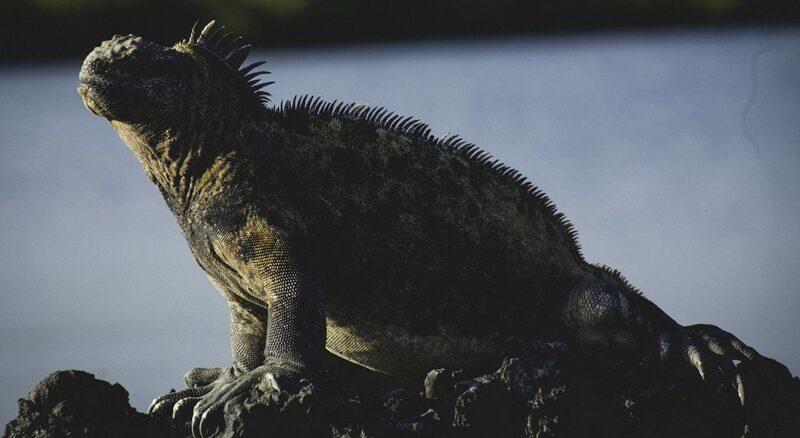 A once in a lifetime experience is a visit to the Galapagos Islands. The isolated archipelago is located 500 miles (over 800km) off the Ecuadorian coast in the middle of the Pacific Ocean. The 19 islands are a UNESCO protected site, only accessible by direct flight from Quito or Guayaquil. This expedition is the perfect accompaniment for any Ecuador itinerary. 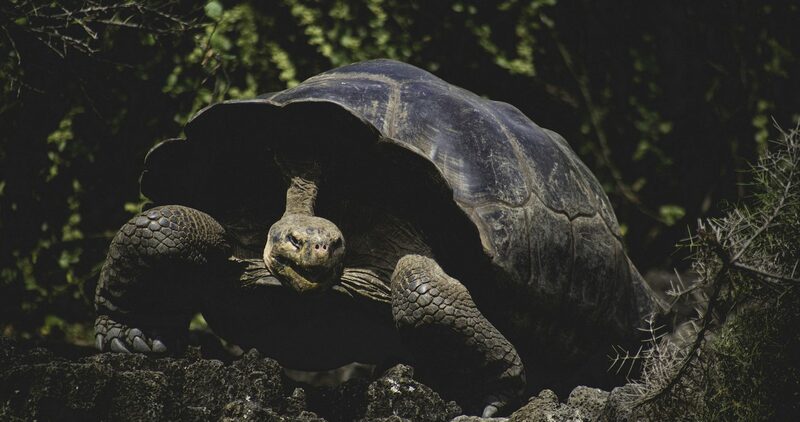 Expert guides will take you to the top visitor sites for spotting wildlife – you’ll see the famous giant tortoises, blue-footed boobies, land and marine iguanas, sea lions, penguins, and much more. Featuring both land and sea tour options, this is the perfect way to discover the island’s majestic beauty. Good Life Expeditions is a responsible travel agency and operator that donates profits to our partner NGO, MEDLIFE. Our goal is to create authentic, life-changing, and socially responsible experiences for travelers, regardless of budget or travel style – but also inspire travelers to give back to the communities they visit and people they encounter. When you choose to travel to the Galapagos Islands with Good Life Expeditions, take confidence that you’re making a direct and positive contribution to the places and people you encounter. Our carefully chosen partners in the region run sustainable and eco-friendly operations. Every experience we offer puts the local communities first. Good Life Expeditions offers authentic and immersive tours of this top bucket list destination. During your trip you will visit several islands each featuring their own unique wildlife and vegetation, all the while calling luxury eco-lodge Galapagos Habitat your home. Day 1: Fly from Quito to the islands, where your 5 day / 4 night land-based tour begins. Overnight in luxury eco-lodge Galapagos Habitat. Day 2-4: All of your incredible excursions will be arranged by your luxury eco-lodge and led by an expert naturalist guide. The island visits are not specified beforehand due to constantly changing availability and climate conditions. Day 5: Airport transfer for flight back to Quito / Guayaquil for onward travel. Made famous as the destination that inspired Charles Darwin’s theory of evolution by natural selection, the Galapagos Islands are home to unique plant and animal life, evolved in complete isolation from the rest of South America. With continuing seismic activity, Galapagos story is not over – the islands are still physically changing, as are their plant and animal residents. There are many incredible natural rock formations throughout the archipelago, but perhaps the most iconic is Pinnacle Rock on Bartholomew Island. Hike up 374 steps to the summit of the island’s now extinct volcano for some of the best views in the Galapagos. After your hike, spend some time snorkeling on the beach and if you’re lucky, spot some Galapagos Penguins. 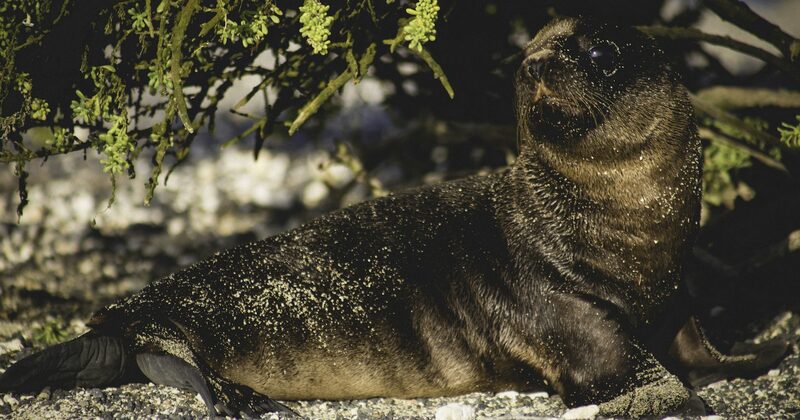 Home to a large colony of sea lions, Santa Fe Island is centrally located and offers lots of opportunities to see Galapagos wildlife. Take a walk on one of the island’s paths where you can spot land iguanas, crabs, mockingbirds, and more. Jump into the clear turquoise water where you can search for sea tortoises and stingrays. You’ll be sure to spot many unique species on this tour! Spend a day exploring the incredible sites of your home base island — Santa Cruz! A combination of snorkeling, hiking, and a bit of relaxing too, you have a fun-filled day ahead of you. Explore “Las Grietas,” a naturally made crevasse where you can snorkel in clear blue water. Then head over to Tortuga Bay, the beautiful white and powdery beach where you can swim, surf, or sunbathe. But watch your step, many lava lizards like to lounge on the beach. Or, visit Giant Tortoises in their natural habitat at Reserva El Chapo before researching the diverse plant species at Charles Darwin Research Station. The station conducts conservation efforts for the islands – important work that keeps this unique ecosystem as pristine as possible! After your action-packed days exploring the Galapagos Islands, you will head back to the airport for a flight to mainland Ecuador. Continue your onward travel from Quito or Guayaquil.